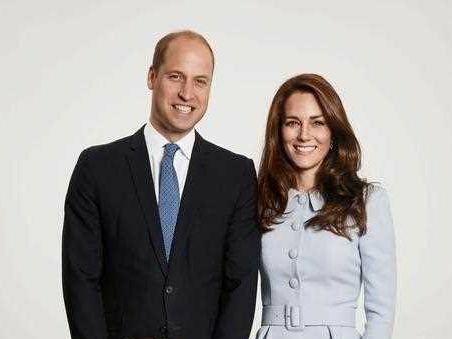 EAGLE-EYED royal watchers have spotted a bizarre 'error' in Kate Middleton and Prince William's family Christmas card - so did you spot it? 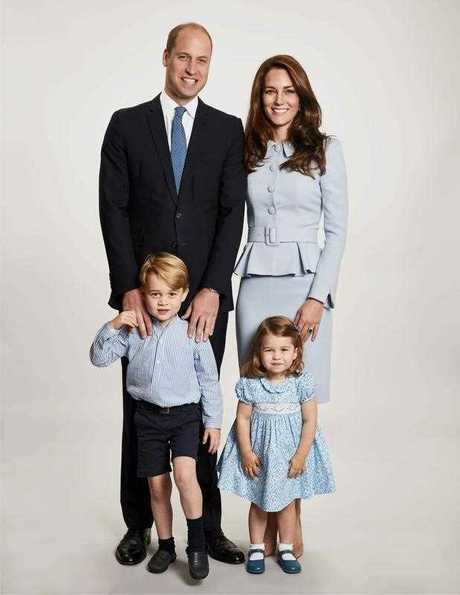 The Cambridges were coiffed to perfection and dressed in matching blue outfits for their official card, which they released to the public on Twitter this week. In it, Kate is wearing a powder blue skirt suit set, clinched at the waist, while her glossy hair is lightly curled. She stands behind Princess Charlotte, who's wearing an adorable blue flowery dress, matching shoes and bow in her hair. Her brother, Prince George, is wearing navy blue shorts and a striped shirt - while Wills wears a suit, white shirt and blue tie. But the card has got people scratching their heads, and it's not the picture-perfect poses - or the family's megawatts smiles - they're looking at. Some have pointed out Kate appears to have no left arm - with Twitter user Alex Taylor joking: "Petition to recover Kate Middleton's lost arm". Fan page Kate M Cambridge wrote: "Where's Kate's right hand?!" while Sue Rose asked: "Has anyone seen Kate's right arm? Did she lose it somewhere?" And Jill Horbay added: "I love this photo - but it's bothering me. Where is Kate's other arm??" But before you send out a search party, we're pretty sure Kate's arm is just behind either her own or William's back. Nevertheless, it does look a little odd. Still, the Cambridge's photo isn't causing anywhere near as much buzz as the newly released engagement photos of Prince Harry and fiancee Meghan Markle. 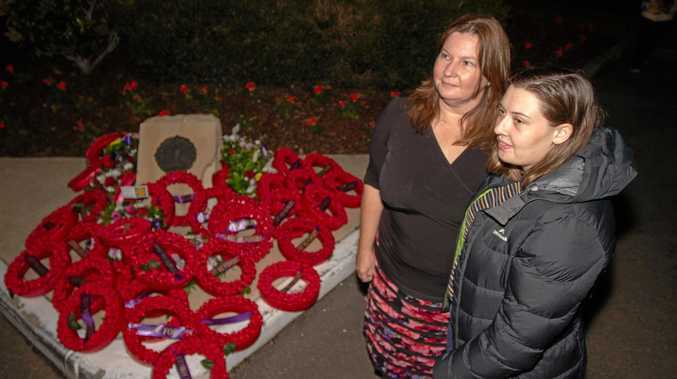 The couple has been praised for their thoroughly modern and intimate take on the tradition.